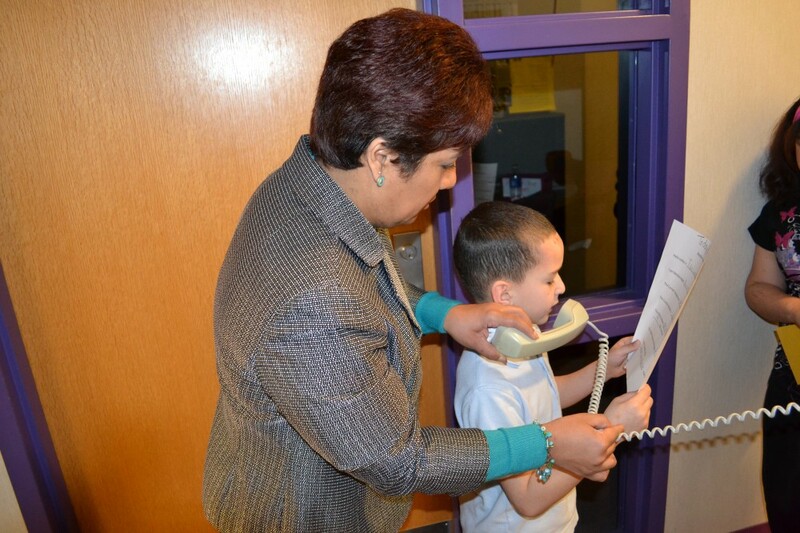 The freezing winter air and a chest cold did not stop Principal Melissa Villarreal from standing at her post, holding open the front door of Roberto Clemente Academy on a recent morning, greeting every student and parent who walked passed her. 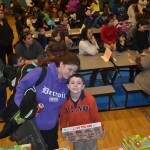 She fluidly switched from English to Spanish, answering parents’ questions about the lunch menu that day, an attendance campaign the district recently held, or any other quick item that was on someone’s mind about their child. 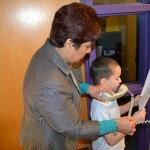 One friendly greeting in Spanish went to her cousin, whose grandchild attends Clemente. But the banter and answers were equally welcoming and sincere to those she doesn’t know because Villarreal believes in creating a welcoming culture and climate with everyone in her school with the end goal of having everyone – parents, students and staff – collaboratively working on student achievement and student support. She uses a technique called the “ladder of communication,” and she is always striving to get to the top rung – student excellence. The initial rungs of the ladder include asking the parent what they believe the child needs for support and surveying the teachers/professionals who are directly impacting the student to find out what support they need. “Then my job – with the assistant principal – is to make sure the training, materials and opportunities become realities for the teachers who are going to bring the services to our children,” she said. 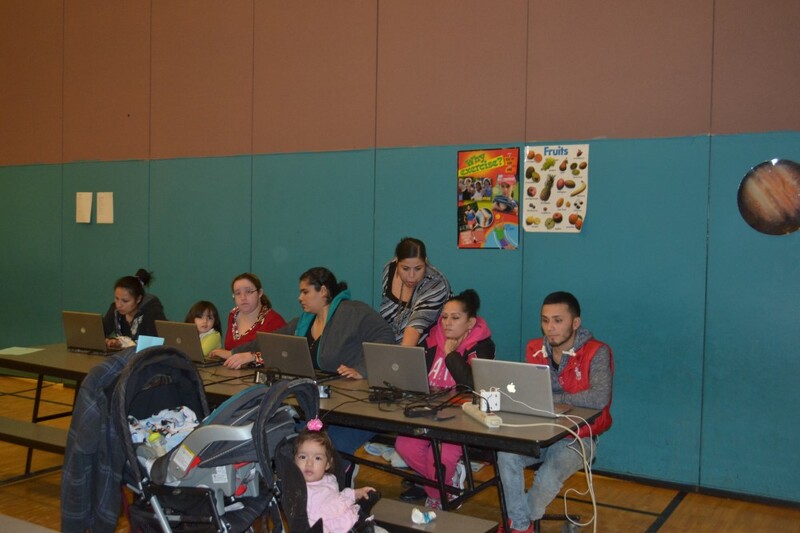 At Clemente, that translates to providing parents and her staff with many desired services and supports to help students excel. 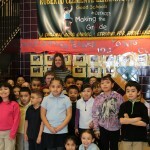 In addition to offering the core content subjects, Clemente has a school nurse, music teacher, reading specialist, librarian, computer specialist, physical education instructor, math specialist, school psychologist, school social worker, special education coordinator, speech and language therapist, and an English language learner coordinator. The school offers a handbell choir, vocal and instrumental music courses and will start a yoga class for students in partnership with the Karmanos Center Institute. 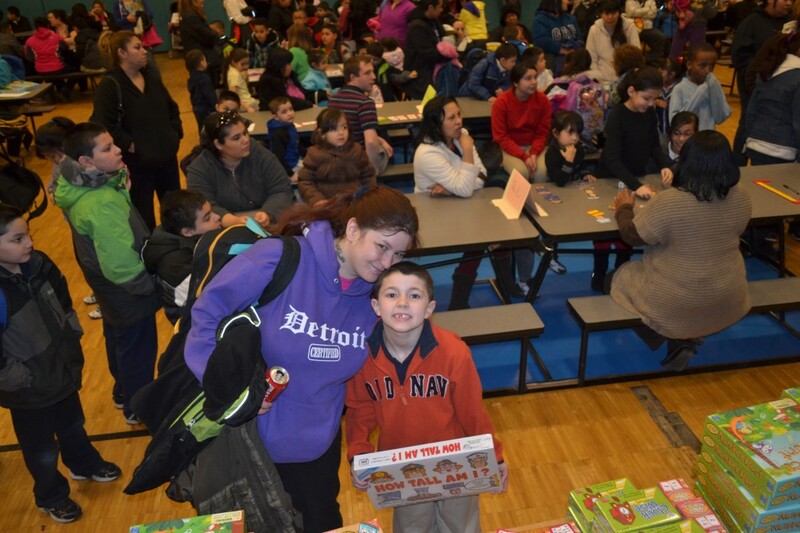 The deep understanding of needs and constant collaboration and communication with the families and staff of her Pre-K-5 school located in a majority Latino neighborhood in Southwest Detroit is a natural for Villarreal. After all, she grew up near there and attended nearby Maybury Elementary, where she held her first Detroit Public Schools teaching position. “That was my dream job,” she said. 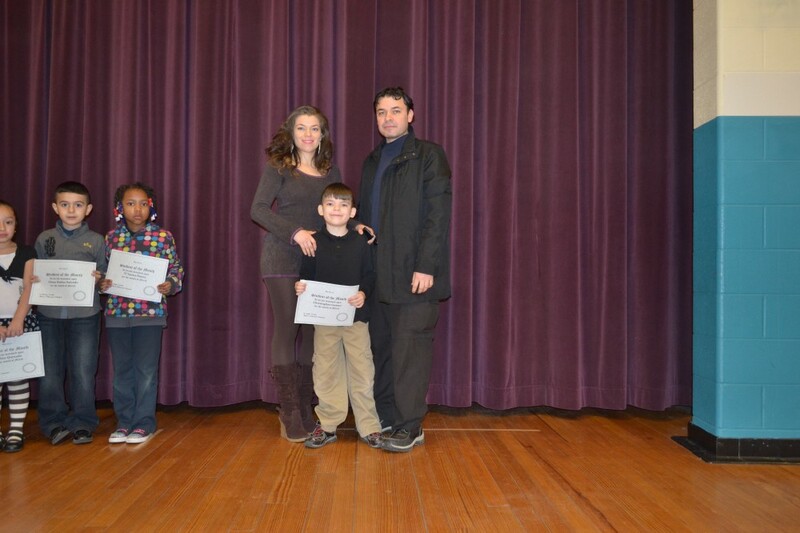 Her efforts to constantly engage parents in their children’s education are exemplified every time Villarreal holds an event to recognize students. 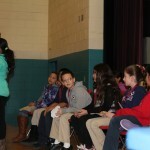 Such events, like the monthly student of the month ceremonies, are abundant, and parents reciprocate with abundant attendance. 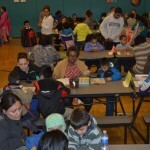 It’s not uncommon for 100 parents to come to her monthly parent meetings that are always held on the last Friday of the month at 9 a.m. – a routine that has long been a tradition at Clemente and that parents depend on. Villarreal and her staff’s efforts have also helped Clemente to be recognized again and again by local and state organizations. 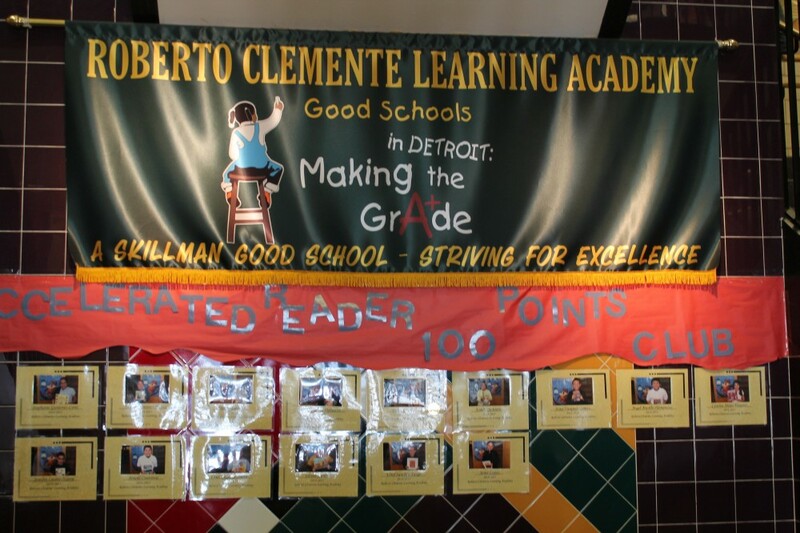 On the 2014 Detroit 5Essentials Survey, which asked parents, teachers and students questions about their school’s culture and climate, Clemente scored “Very Strong” on family involvement and ambitious instruction. The school received a “Strong” ranking for having a supportive environment and collaborative teachers. Why is that important? Because as Villarreal explains, there is a constant reciprocal plan to improve student achievement, with parents expressing their academic concerns and observations about their children to her and teachers, and Clemente’s educators constantly doing the same to parents. 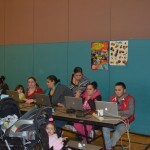 The parents then respond by working with their children at home, which is a key to raising student achievement, she said. 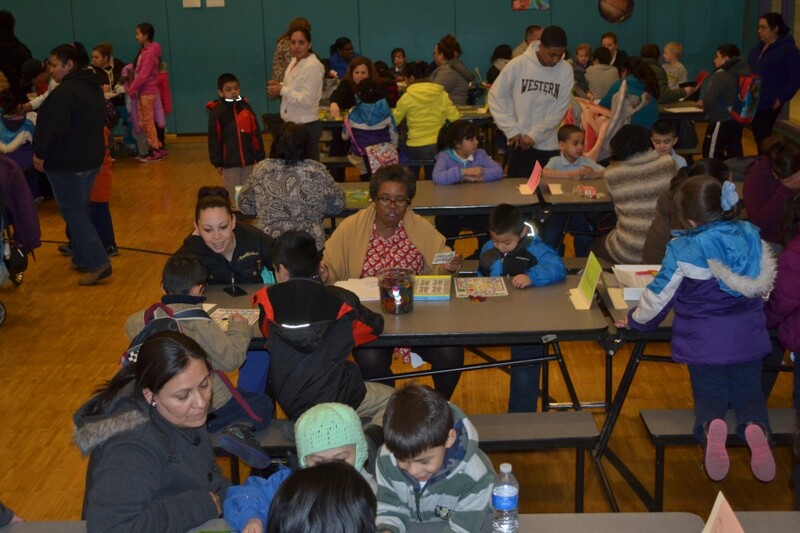 Villarreal has also listened closely to parents’ needs for a safe school environment, which is not always common in an urban school that houses a large student enrollment like Clemente. However, disciplinary infractions are extremely uncommon at the 770-student building – with only six or seven a month – that rise to the level of principal intervention, Villarreal said. 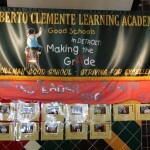 The school has been recognized by the Michigan Department of Education for its use of Multi-tiered System of Supports (MTSS), which is defined as an integrated, multi-tiered system of instruction, assessment, and intervention designed to meet the achievement and behavioral health needs of ALL learners. The school is constantly analyzing student data to target intervention, provide support and recognize positive behavior. As Villarreal explains, the student achievement data, particularly reading data, is important to analyze when studying discipline because oftentimes a student who is acting out is simply doing so to hide an embarrassment of poor academic achievement. Understanding that can help teachers and staff get to the root cause of poor discipline, she said. 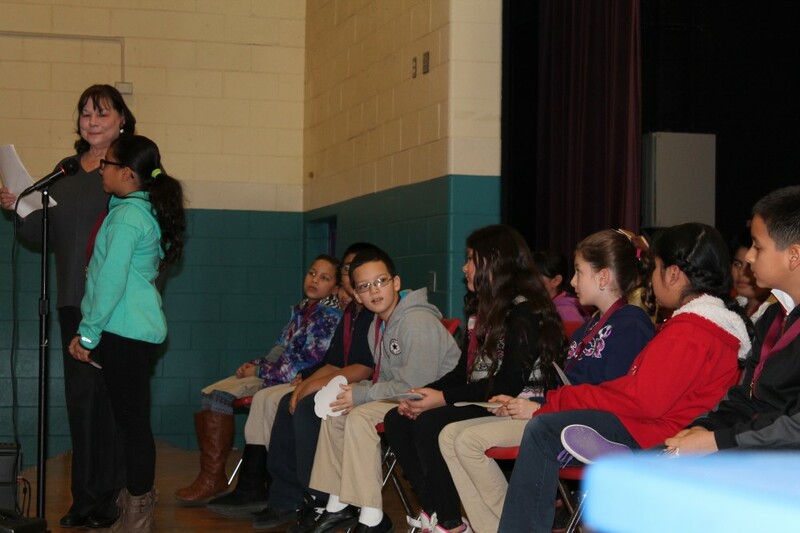 Just as the school is routinely recognizing student for achievement, Clemente’s staff has implemented a program to recognize students for good behavior. An example is that all adults in the building can distribute “Respect Badges” to students that can be redeemed toward prizes. “I see students gathering them like money,” McCasey laughed. 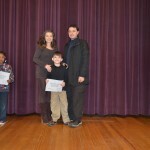 McCasey said her students often receive recognition for improving in the Accelerated Reader program and for their improvements in writing, which is one of her favorite subjects to teach. 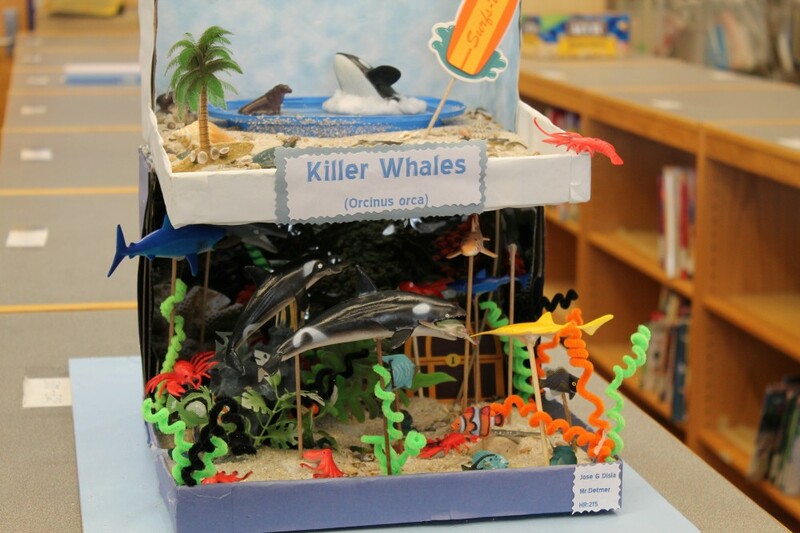 Annually, she works with her class on writing a children’s book with a theme of a color that is geared toward an audience in one of the younger grades in the school. 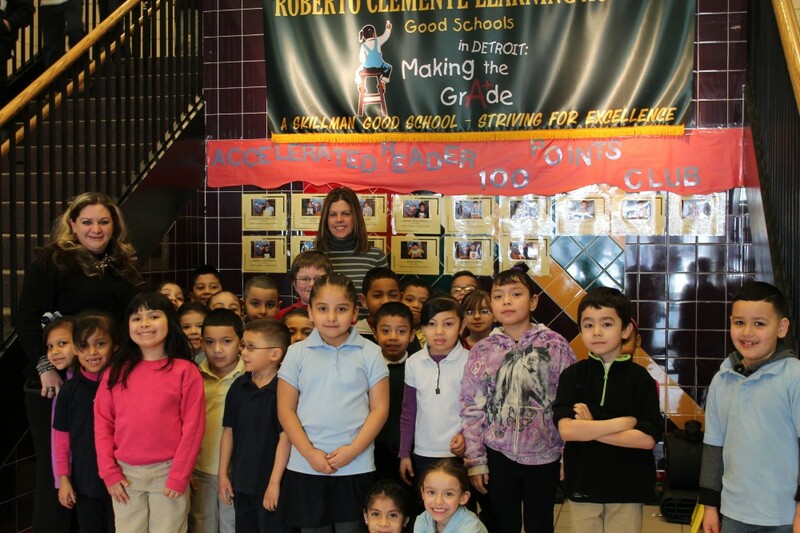 She said her students aspire to improve because they know they will be honored by having their work showcased in the colorful hallways at Clemente, one the district’s newer school buildings. Her fifth-grade classes often say they remember the stories the then-older students wrote for them when they were in first or second grade because the stories are posted and showcased in the hallways. Fifth-grader Angel Murillo-Hernandez is the perfect example of a student who has excelled because of the support system offered to him. And that is music to Villarreal’s ears because it shows her ladder of communication – starting with the student talking to his teacher and a teacher listening intently to a child’s needs – is working! 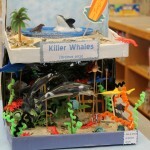 This entry was posted in Announcements, Featured School, Info News Center, News and Press Releases and tagged 266.